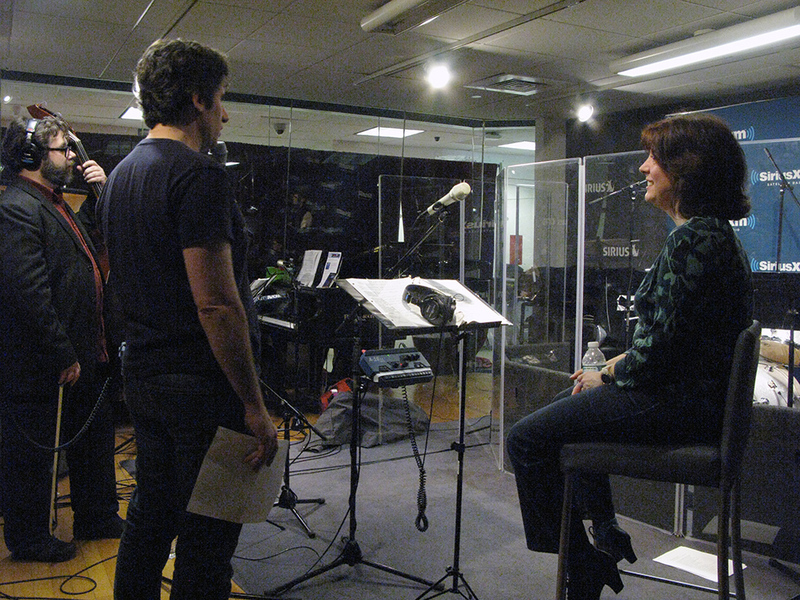 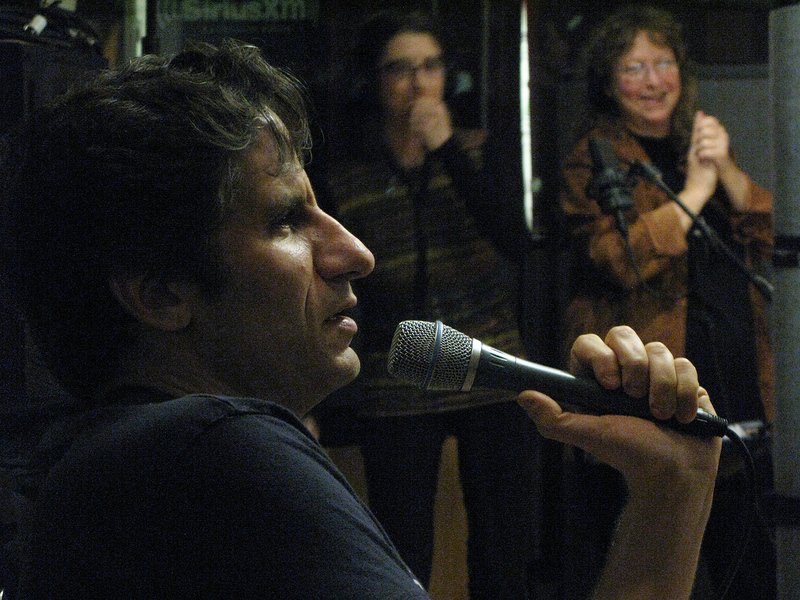 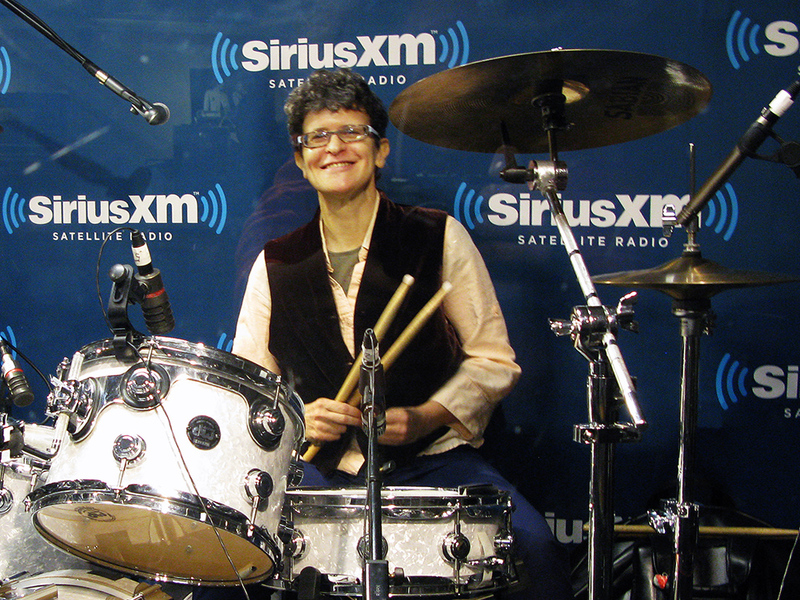 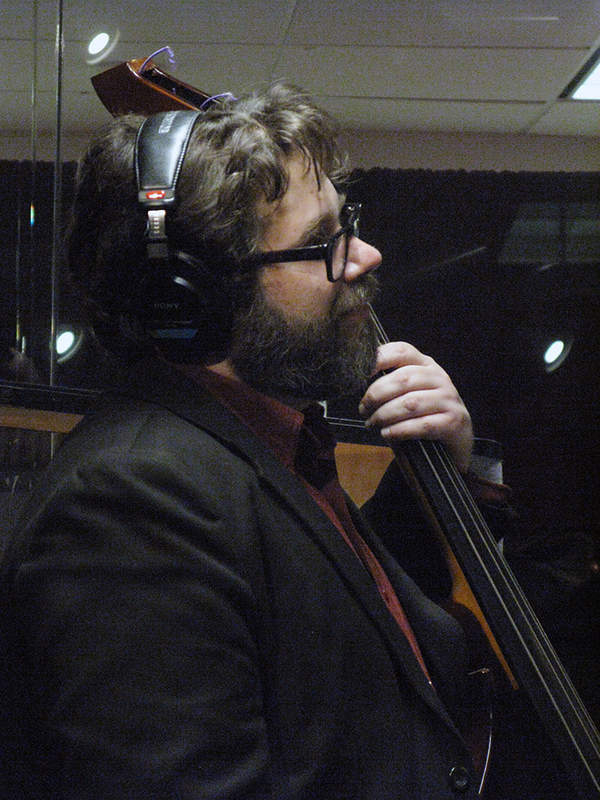 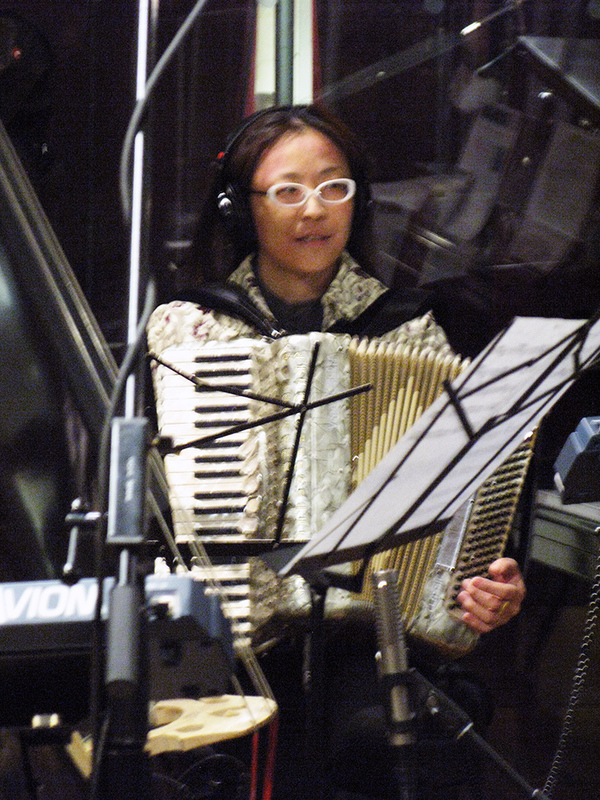 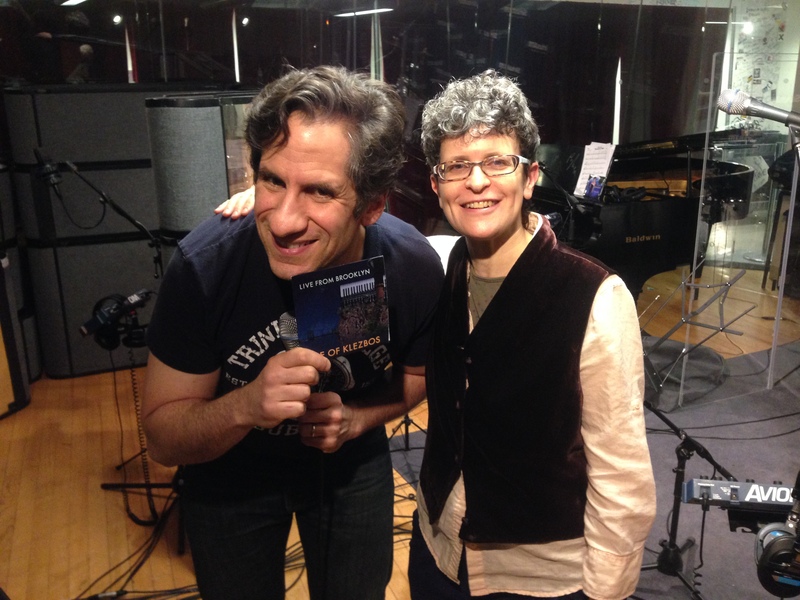 Isle of Klezbos with Seth Rudetsky: SiriusXM Radio! 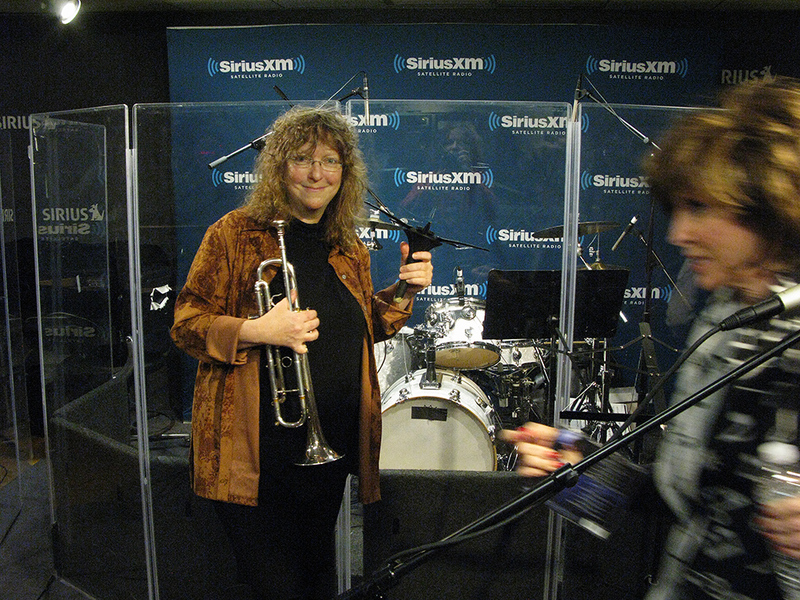 Celebrating the release of their latest album Live from Brooklyn, Isle of Klezbos joined Seth Rudetsky on his SiriusXM Radio show “Seth Speaks!” to talk about Jim Nabors and Molly Picon, play some songs, and test Seth’s Yiddish. 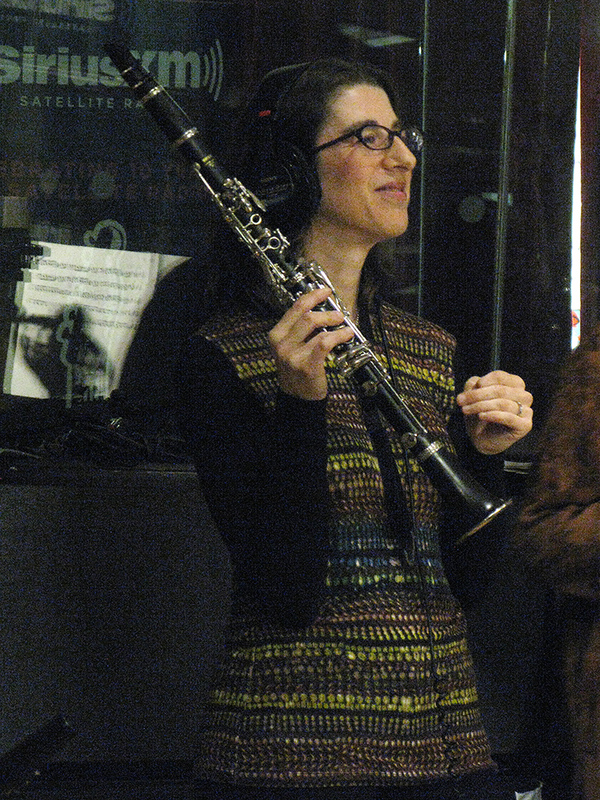 Performance credits: Debra Kreisberg, alto sax and clarinet; Pamela Fleming, trumpet; Melissa Fogarty, vocals; Shoko Nagai, accordion, piano; “ guest klezbian” Reuben Radding, double bass; Eve Sicular, drummer and bandleader.